Loss of a Spouse is a 2-hour seminar for people grieving a spouse’s death. It will be held Saturday, February 9th, 9am-11am at West Side Community Church, 4975 E Traverse Hwy, Traverse City. 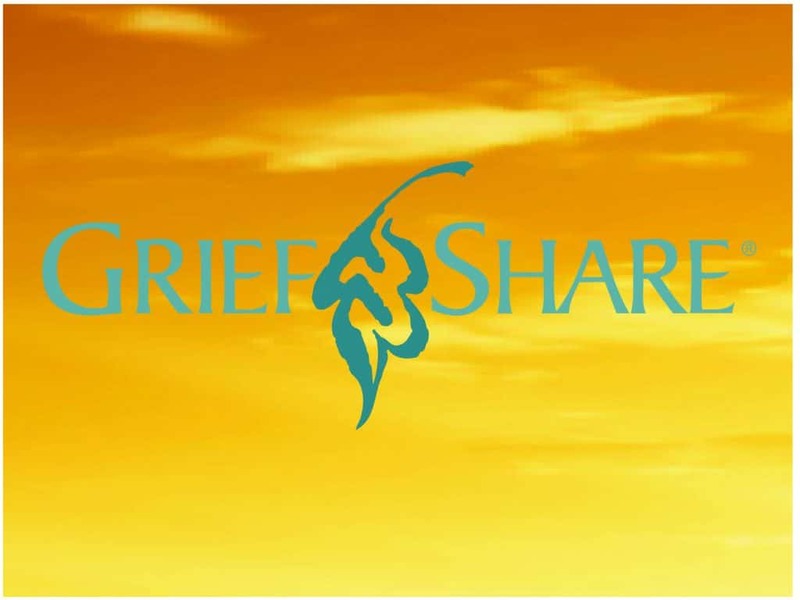 Everyone who attends will receive a booklet with over 30 short readings on how to live with grief and eventually rebuild your life. For more information, call Richard & Nancy Bennett at (231) 409-2804 or email nkyahr@charter.net.